Thank you for supporting non-profits. 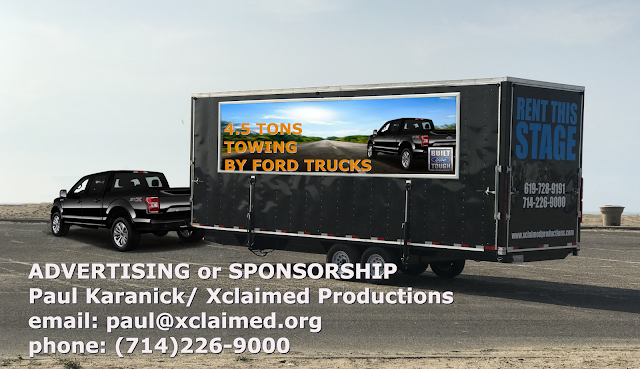 We rent out our quality equipment and advertising space to fund our non-profit mission. 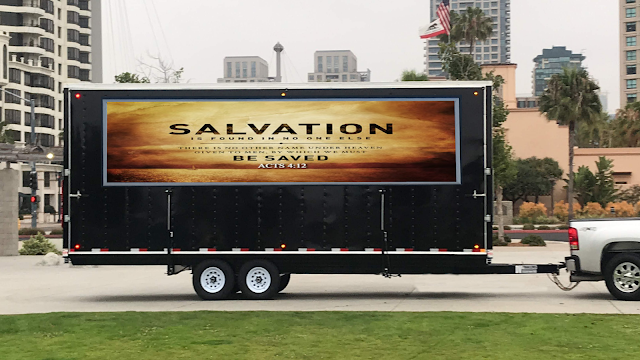 Mobile billboards are one of the most cost-effective ways to advertise. 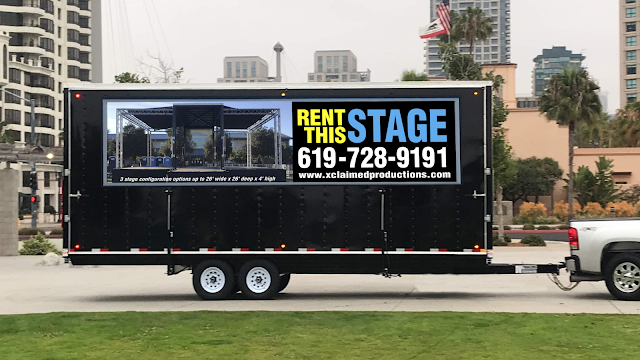 Mobile billboards are highly visible to consumers as a billboard truck takes your ad right to your target audience in traffic, on the streets and sidewalks and even on the highway. Get your company or organization noticed! 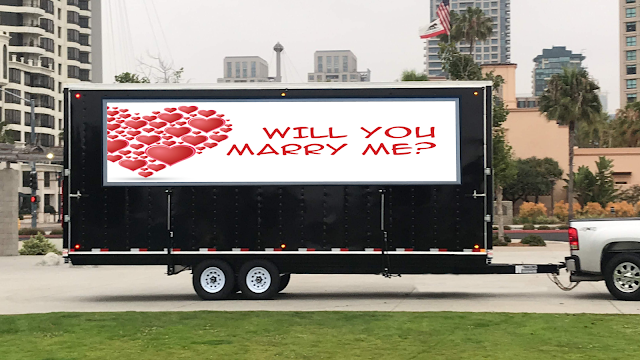 Catch the attention of commuters with traveling billboards. Highlight your brand with your audience at the right time and location. Extend your reach by combining billboards with a mobile phone ad, which we can help you set up with our customized geofencing solution. 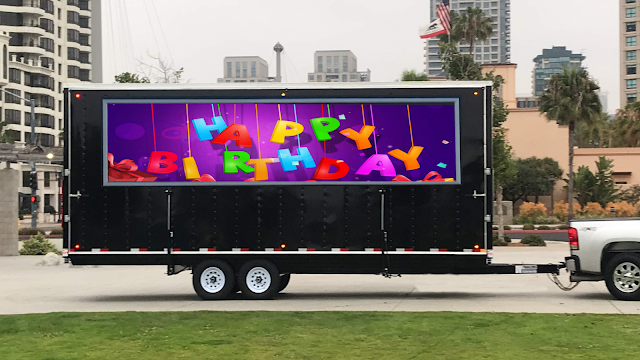 Unlike traditional advertising media, mobile billboards cannot ignored, making mobile billboard advertising a unique marketing tool. Our mobile billboards are also cost effective, unique and most importantly leave a lasting impression on your consumers. Our static mobile truck sign panels are two-sided and 5 feet x 20 feet.